I love Twitter. I love Twitter because it has allowed me personal access to some of the best chefs in Sydney. One of these is David Tsirekas of Perama. 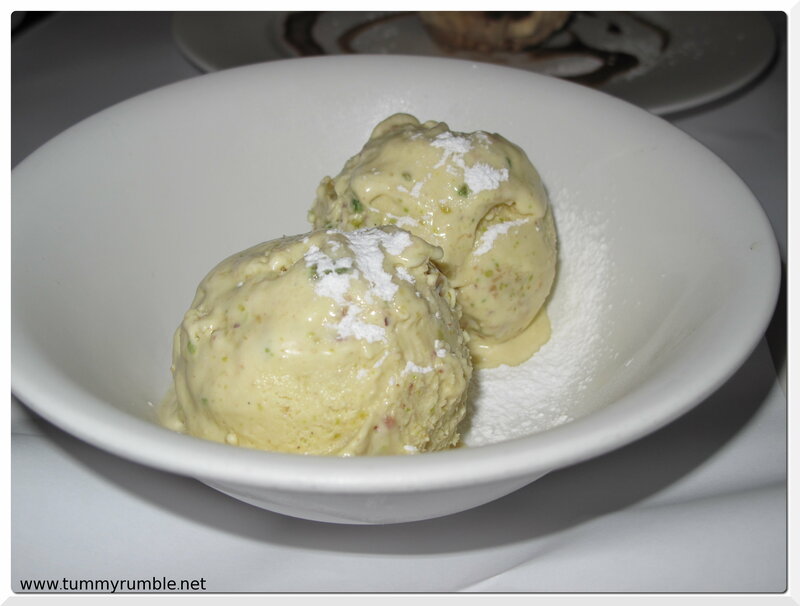 Now, I had already heard of Perama and everyone I know who has gone there has raved about it, but if it hadn’t been for David and his description and picture of Baklava icecream it would have remained on my “to do” list. Da Boyfriend and meet after work in Newtown for a drink, then jump on the train to Petersham. A quick walk around the corner from the station and we’re there…Yay! We’re warmly greeted and seated, and handed our menus. The restaurant is clean and uncluttered and not a bunch of plastic fruit in sight. This is not your typical Greek restaurant. It was fairly quiet when we arrived around 7pm, but by 8pm the place was packed with a pleasant and happy buzz about it. People were even sitting outside, so I’m presuming there are heaters! We dither over our choices as we want to try everything, but soon make a decision. Straight away I knew we had made a mistake. Based on this dish alone I knew we had ordered too much food. 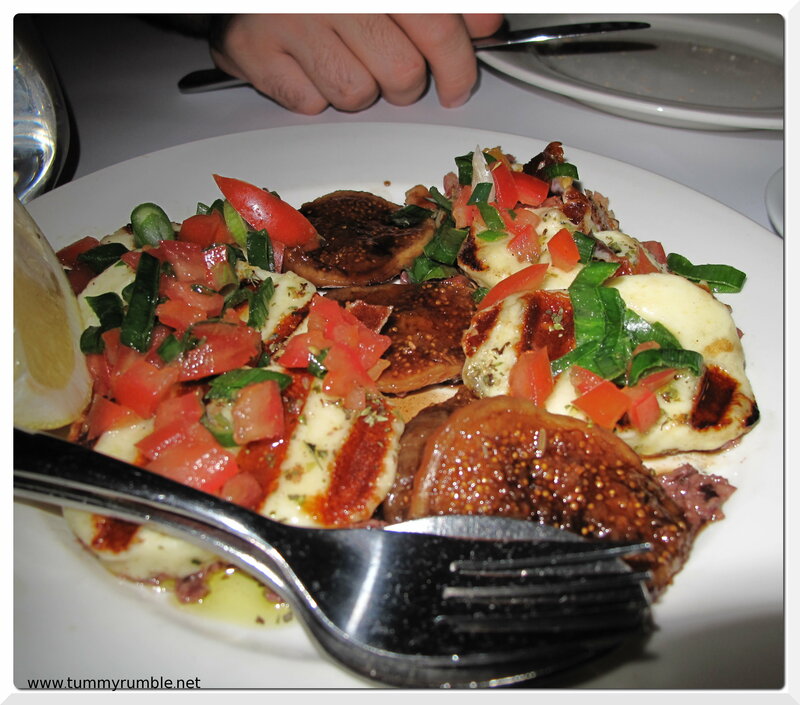 The figs were the standout, with a slight peppery hit to balance the sweet and that salty from the haloumi. Delish. These were not your standard fritters. I don’t know what magic David weaved with these but we could have eaten these all day and been perfectly happy. Lying on a bed of smoky pureed eggplant, much like baba ghanouj, the fritters were soft, and gooey in the middle with a cheesy consistency and totally moreish. 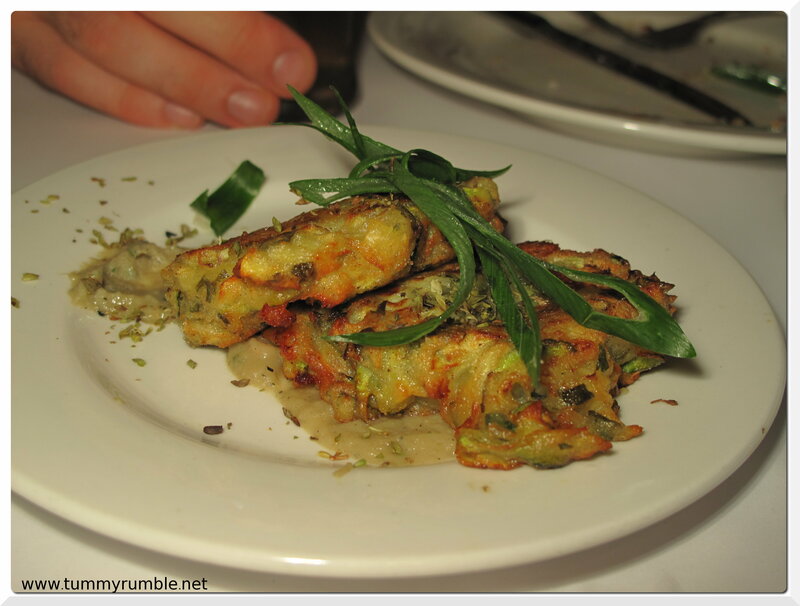 The eggplant beautifully offset the sweetness and mildness of the fritters with that hint of smokiness. David, tell me what you did with these?! Lucky for me, Da Boyfriend doesn’t eat seafood, so these beautiful whitebait I got to demolish on my own! Though, truthfully I didn’t get very far, and was very pleased I had ordered an entree size for my main as I was rapidly filling up! Our mains arrived and both our eyes lit up like small children receiving the best treat ever! 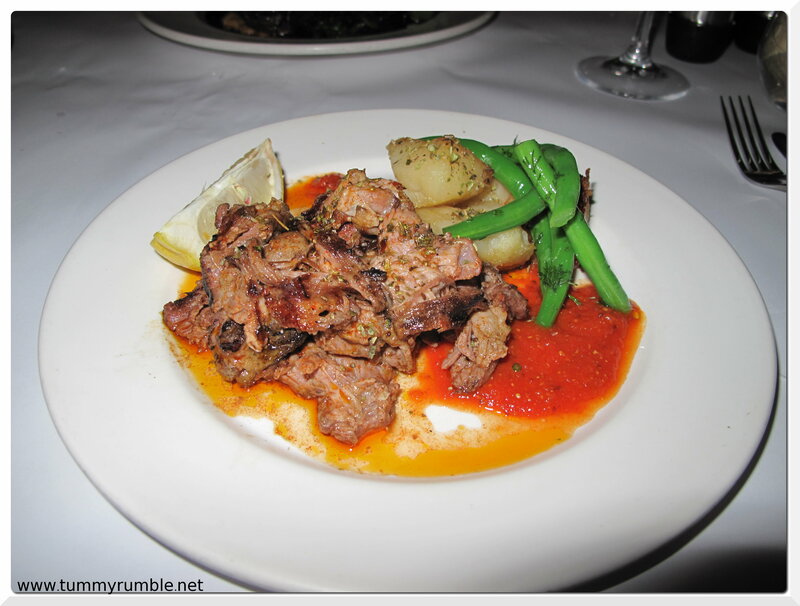 I had ordered the Lamb Sakras; a slow braised shoulder of lamb with oregano, olive oil, wine and garlic, then char grilled with a lemon, olive oil baste and served with baked oregano lemon potatoes and string beans. Da Boyfriend had gone for the Beef Afelia: eye fillet marinated in red wine and crushed coriander seeds for two days then sliced and grilled and served with kolokassi (taro) mash and wilted greens. Perfection on both counts. My lamb is tender, lemony and luscious, the potatoes perfect and the beans delicious and simple. The beef, is so good Da Boyfriend surreptitiously licks his plate clean. I don’t approve of such behaviour publicly at all, but from him, there is no higher compliment! From top, we had the “Greek Tiramasu” now this isn’t on the menu on the website, but it’s there! 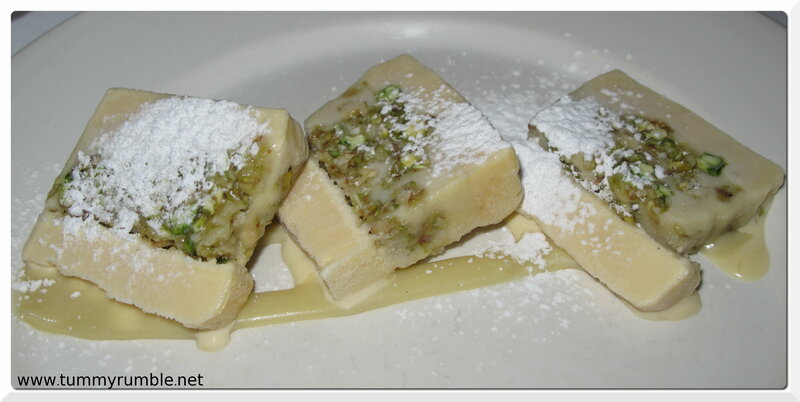 Centre, the Olive oil ice cream with pistachio and figs, and the Baklava ice cream with caramel sauce. I am keen for my next trip to Perama, though this time I am not going to eat all day in anticipation of the feast that awaits! Wow everything looks so delicious and ENORMOUS! Those zucchini fritters sound amazing. Hurray for twitter leading to you to a great find! I have Perama on my very long “to eat” list as I adore Greek food. David also has a really lovely wife and gorgeous girls! so glad to hear the food is still good there. one of my favourite Greek restaurants in Sydney for food. 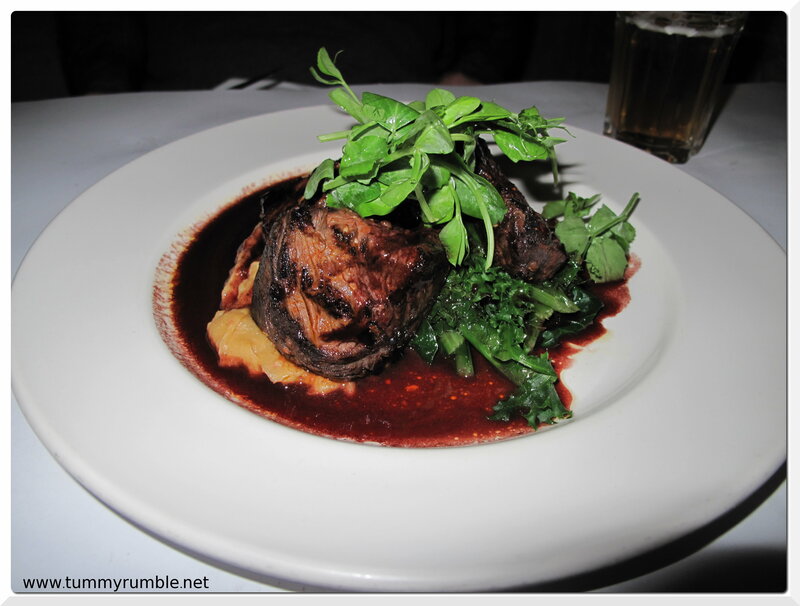 the other is Nostos in Leichhardt if you haven’t tried yet. I showed my GF this review and she has actually been here before. She said David was very accommodating for the vegetarians and a girl who was allergic to nuts as he cooked up 2 dishes on the spot to accommodate them. Top effort considering everyone else had the banquet menu. Your experience sounds delightful. I love good greek food. I’ve personally had mixed experiences there. 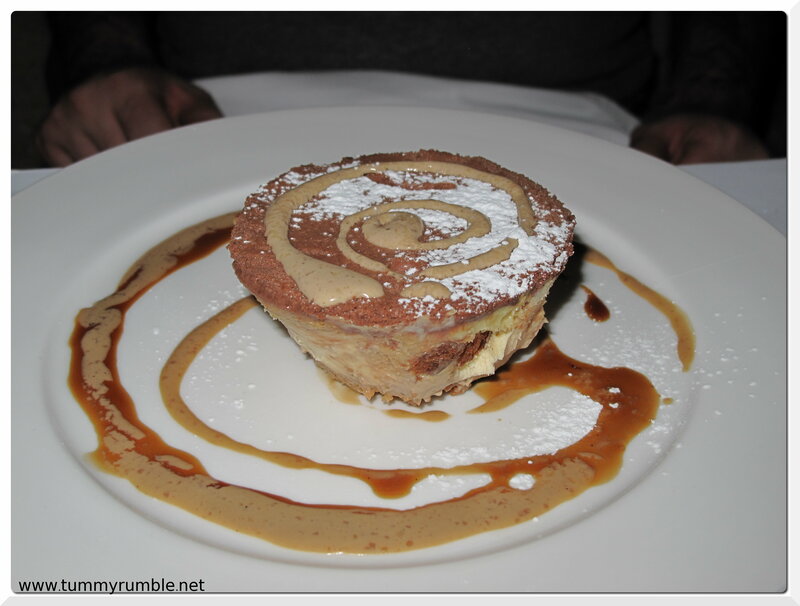 When dining in a large family group of 8 – fantastic: attentive service, great food. When dining there just with my partner, awful. We got there for an early dinner waited over an hour, saw others served before us, complained and waited another 30 minutes before being served. By then we were running late for another engagement and shovelled down our scalding dinner in 10 minutes. Haven’t been back in probably 2 years now but maybe my anger has subsided enough to give them another chance…? @Howard I know! We didn’t mean to order so much food, especially three desserts! @Howard that doesn’t surprise me in the least! He is a lovely host. @Forager Wow, that sounds awful and is so at odds with our experience. The worst I can say is that other customers were not very polite when it came to shutting the door on a chilly night.. I do hope you try it again and that it meets and exceeds expectations. I say bravo. bravo on your 3 dessert effort. 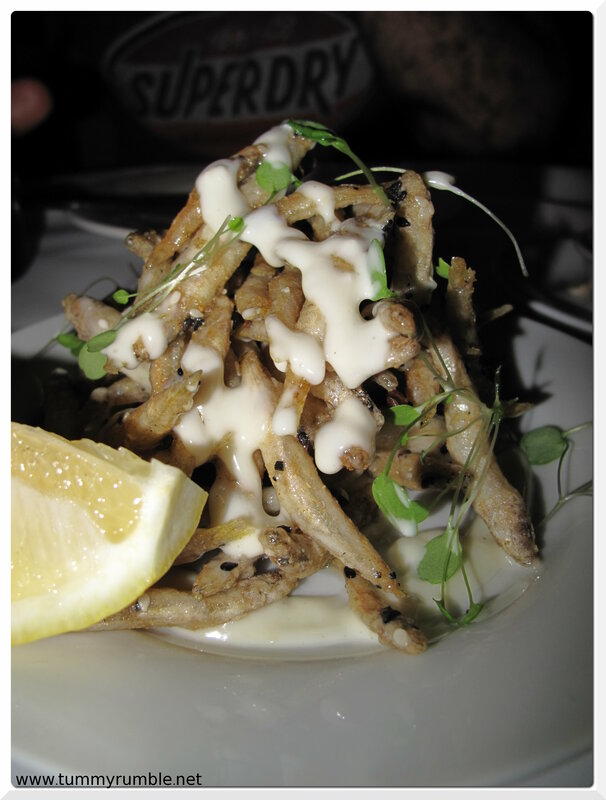 the whitebait looks very more-ish too. The desserts look lovely. I’ve been meaning to visit Perama for some time now. all that ice cream, and every single one looks delicious! I would have ordered 3 more desserts!